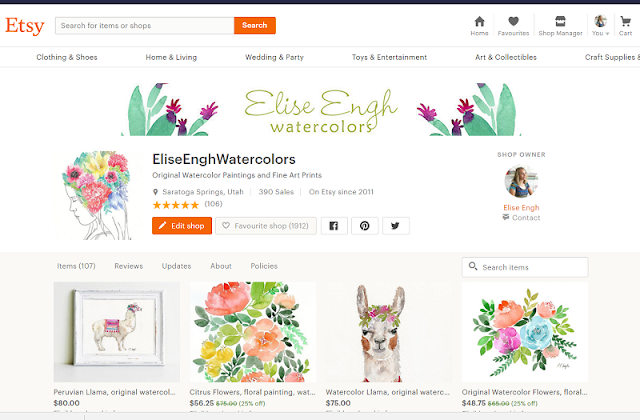 Elise Engh Studios: New Blog Name! As you may have noticed, my blog name changed! Spring is a good time to start new things, even though it requires some upheaval. I am "rebranding" as they say. So my blog, my Etsy Shop, and my social media accounts all include my name! Fun stuff! Hopefully it's easier to find me on the web now that names are more consistent. 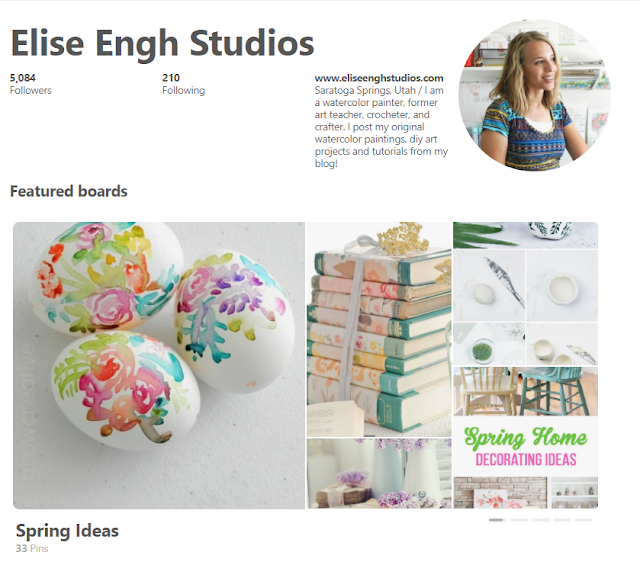 My Pinterest Account has the same name as my blog: Elise Engh Studios! My instagram name has not changed, it's still elise_engh. As for my email feeds, I'm still working on that. It'll take a while to work out all the kinks, but I'm off to a good start!